The team of ABCD 2 are again reunited and all set to entertain audience in November 2019. After the success of 2015’s dance film ABCD 2, director Remo D’Souza is coming back with actors Varun Dhawan, Nora Fatehi and Shraddha Kapoor. 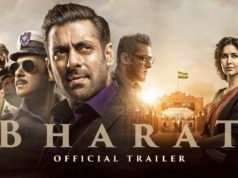 Touted to be India’s biggest dance film, it also stars choreographer-actor-filmmaker Prabhudheva besides Dharmesh Yelande, Raghav Juyal and Punit Pathak. The movie came in existence with the tentative title 3. But eventually got opposite title ‘Street Dancer’. 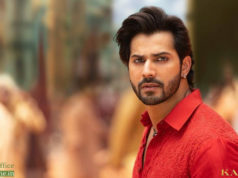 The filming of Street Dancer already commenced in Punjab earlier this year, where the cast has already completed one schedule. The cast and crew will now head out to London for an extended schedule. Earlier, one portion of ABCD 2 was shot in Las Vegas. On the next tweet, Varun took to twitter “Why walk on the streets when you can dance on them! 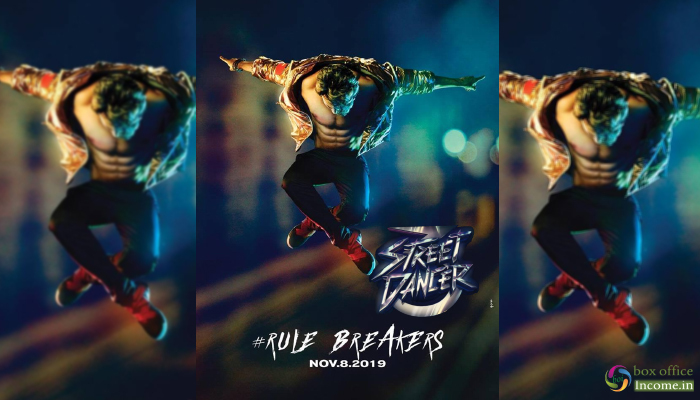 Be a rule breaker and come fall in step with #StreetDancer3d this 8th November. ” The video also teases the release date of the film which is 8th November. It’s said to be a revolution as far as the dancing movies are concerned in Bollywood. Shraddha came onboard after Katrina Kaif opted out because of her schedule for Remo’s film clashed with the ongoing filming of Bharat. “Katrina decided to step out of the film as her dates were clashing with Bharat, which she is currently shooting for. She wishes the team all the best,” read a statement issued by Katrina Kaif’s team.